Whether by signal in the sky or supernatural intuition, we are called to discuss superhero games this week! We end up by looking at a couple of big guns, and a few honourable mentions. 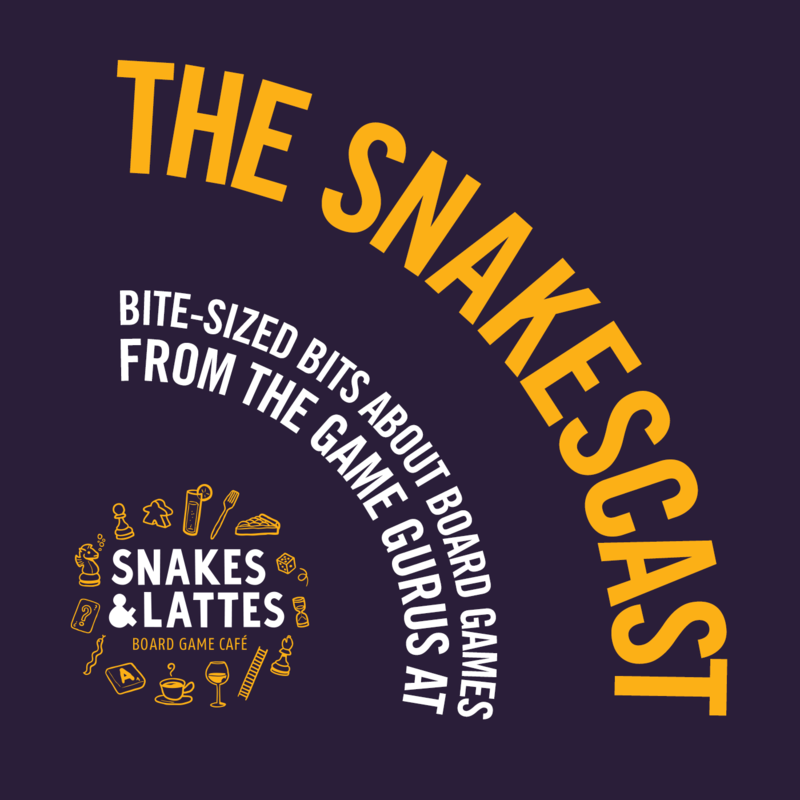 Whether by signal in the sky or supernatural intuition, here at the SnakesCast, we are called to discuss superhero games this week! Today, Friday April 20th 2018, we end up the week by discussing two big guns of superhero gaming, and run through some honourable mentions.